We specialise in the installation and maintenance of intruder alarm systems. This is an essential aspect of the security of your home or business. It can also influence the type and amount of insurance cover that you can secure on the property. As specialists in this area, we can ensure that your home and business is kept safe and secure through a professionally fitted and maintained alarm system. All alarm systems are installed and maintained to BS DD243 requirements. CCTV can bring an added dimension to the security of your home and business, ensuring extra peace of mind. We install and maintain CCTV and surveillance systems for your home and business. We can cover most areas in South Yorkshire, but please contact us first and discuss your requirements. The need to protect your home against intruders has never been greater than now. 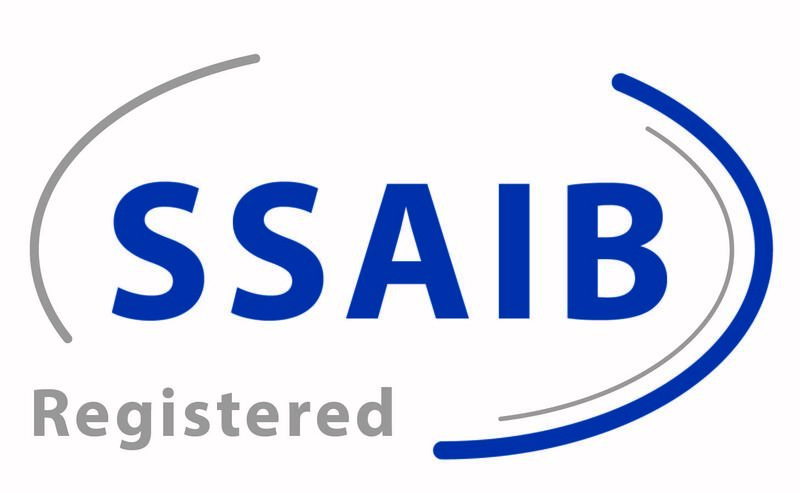 We have been certificated by the SSAIB, a leading Certification Body for the specialist fields of security services, electronic security and fire systems. This demonstrates our commitment to comply with all domestic and European regulations, and shows a high degree of both professionalism and quality in service and delivery. 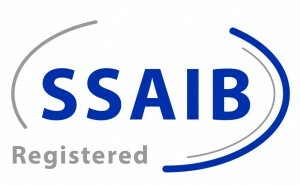 As part of our commitment to security, all our staff have gone through security screening to BS7858 and are CRB checked. We are the perfect partner for your alarm system requirements.